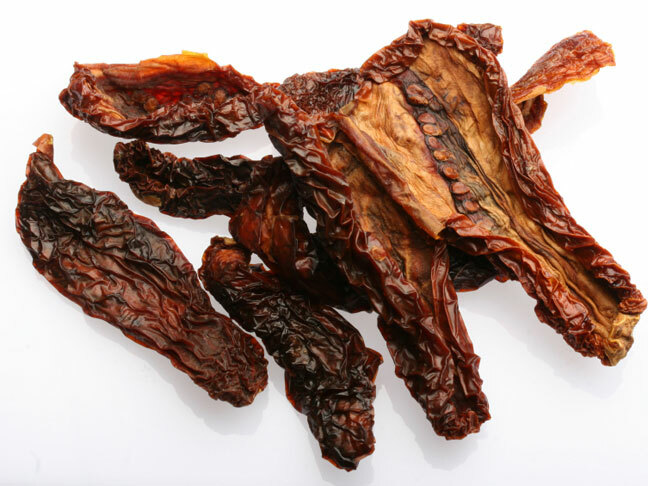 Sundried tomatoes are a great way to have flavor on hand whenever you need it. You can get them soaked with olive oil, or other veggies and no matter what kind you go for they last a long time in the pantry and can kick any recipe up a notch. Use a food processor to puree the sun dried tomatoes with the basil and garlic. Season with a bit of salt and pepper.